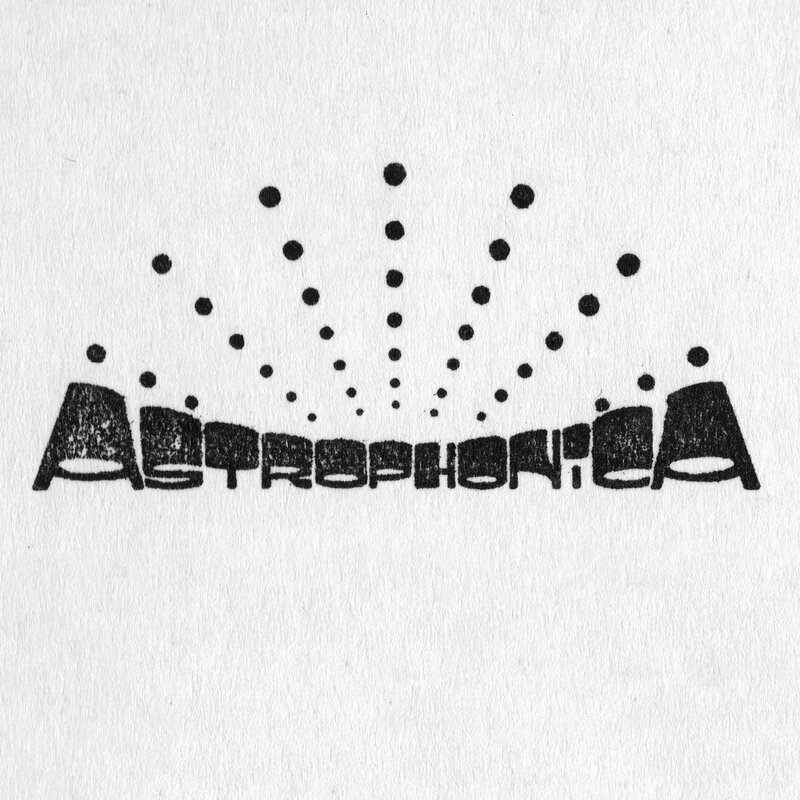 Limited Edition Astrophonica T-Shirts with Screen Printed "Astrophonica" script on left breast. 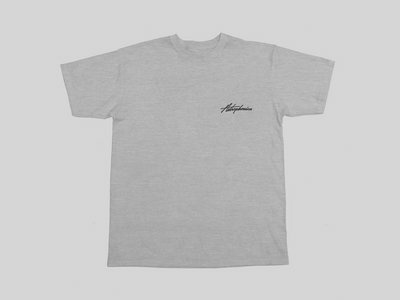 High-quality Hand Screen Printed on Marled Grey "Athletic Heather" US Import AAA Alstyle 1301s : 90/10 cotton jersey T-shirts with set-in rib collar with shoulder-to-shoulder taping and Double-needle sleeve and bottom hem. Preshrunk to minimize shrinkage and with tear away label. 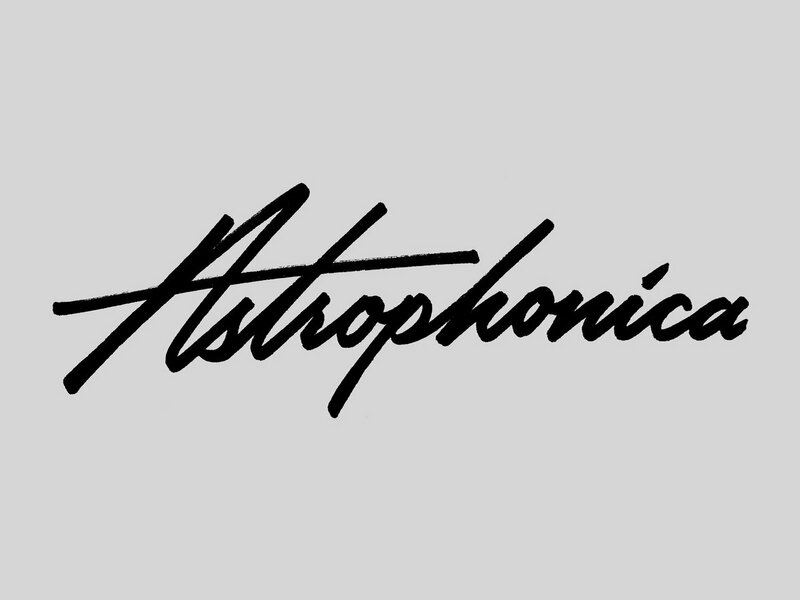 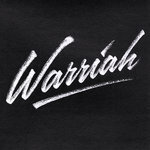 Design & Handwritten Astrophonica script logoby UTILE.